Liverpool has long been a city with exciting events, unique attractions, world class sport offerings and unrivalled musical heritage. As a city that prides itself in it’s culture, it is amongst the most visited and enjoyed city in the UK. However, this often makes the property market difficult to predict in the area. 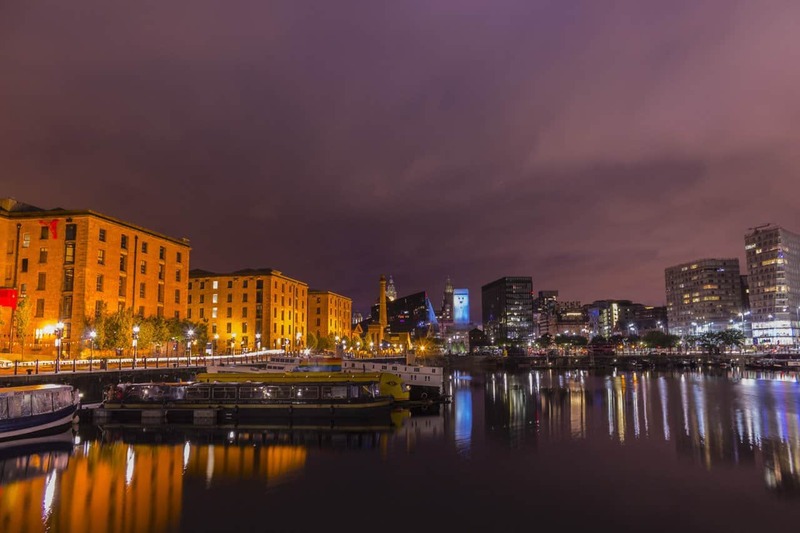 With it’s wide range of residential and commercial properties, Liverpool can sometimes be a difficult place to know your footing in the property ladder. So if you’re looking for a quick easy sale, contact us today, we have the network of property professionals for you. Take the first step today and we can help you sell house fast Liverpool! Even though it is one of the richer cities in the UK, Liverpool is famously home to estates where a limited amount of lucky home buyers where able to purchase their property for 1 Pound. 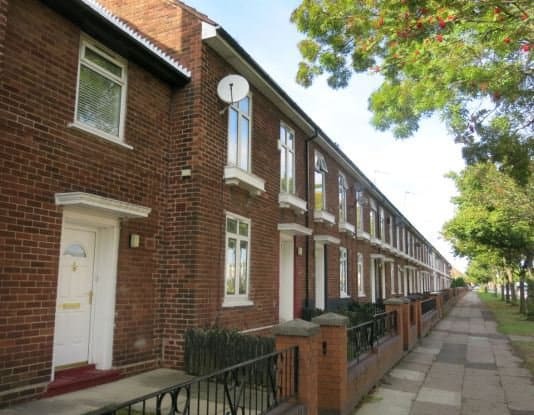 Even though having varying ranges of house prices is common in most cities, Liverpool’s one Pound estates are definitely amongst the most famous. While this is definitely not representative of Merseyside as a whole, it does speak to how turbulent the market has been of late in the Liverpool area. So how can you move on and out of your property if you’re looking to sell quickly? This can be tricky, especially in a city with such a wide range of property prices right next door to each other. 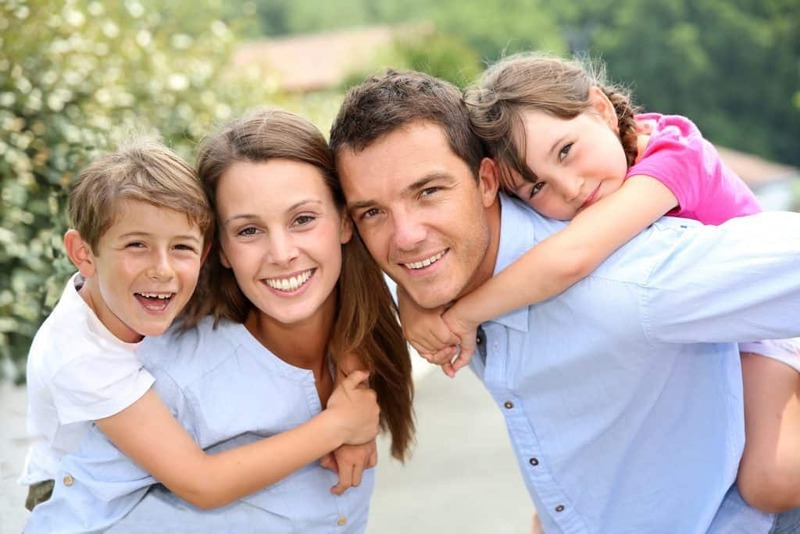 The answer of course, is to entrust in the right property experts who know the market inside and out. Selling your property has never been so easy, our house buying service can offer you a hassle free, quick house sale. Whether you’re in the city centre, or in the neighbouring Merseyside areas, we can find the right expert for you. All you have to do is fill in our simple form, and speak to one of our pre-approved property experts. They will contact you and ask you more about your property so they can give you an instant and free valuation. You’re under no obligation at any point in the process, and are free to take your valuation and leave it at that. If you accept the offer, our property experts will then instruct an independent RICS surveyor to assess your home at no cost to yourself. Once the survey is complete and you have your formal offer you can just sit back and wait for the cash to land in your bank account. It’s as easy as that! Don’t hesitate to contact us if you’re looking for a fast house buyer, our property buyers will buy any house, any condition! Looking for a fast, easy way to sell your home? Give us a call! Our experts can give you a free no obligation cash offer on any property. If you’re looking to sell house fast Liverpool, you’ve come to the right place. We can have a pre-approved property cash buyer contact you and make you a free offer within 24 hours of your contact. Because our experts buy property with cash, you can sell your house quickly and easily without going through the usual strung out and slow process. Forget estate agent fees, legal fees, chains collapsing and never ending viewings. Sell fast for cash today with UK PCB, we take care of it all!